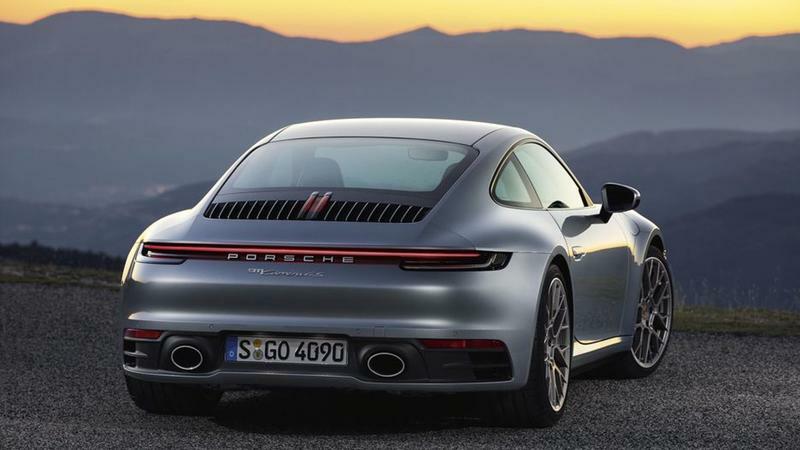 The Porsche 911 is one of the most iconic sports car that has ever graced the road and its long-awaited return is here. 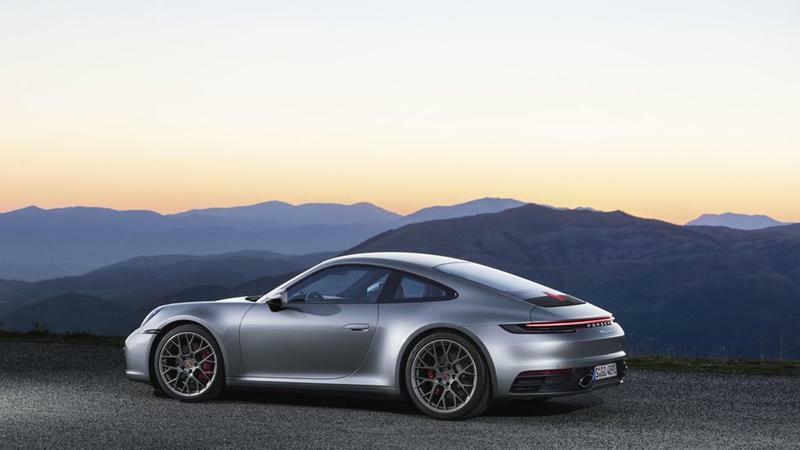 For the first time since 2011, Porsche announced a redesigned variant of the legendary car with the 2020 Porsche 911 Carrera. Unveiled at the LA Auto Show, the car has been in development for some time now. Internally it was known as the 912. 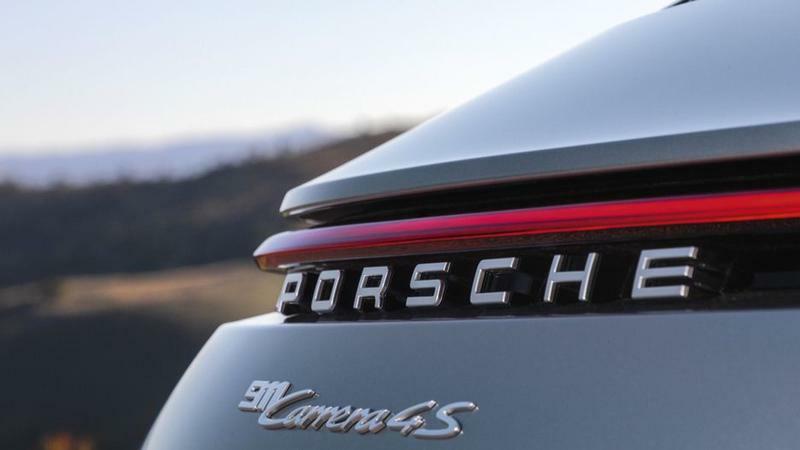 It takes design cues from modern Porches like the Panamera’s rear lightbar and refined creases of other models. That being said, it’s still unmistakably a Porsche with the sharp front fascia and sloping rear. 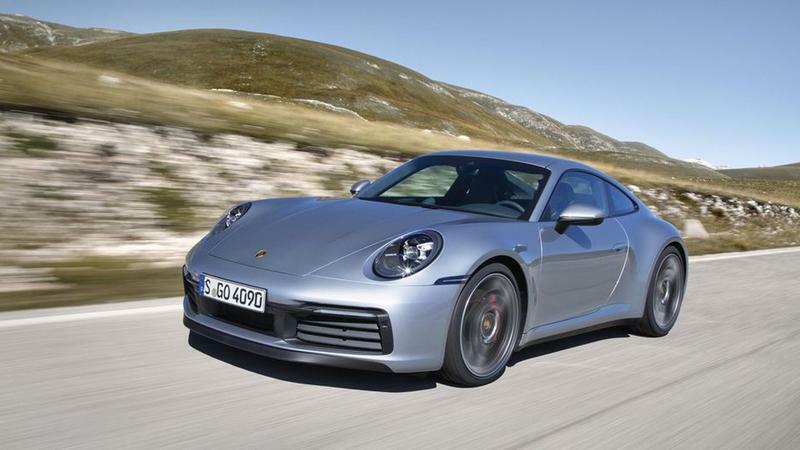 It’ll be available in multiple trims including the standard Carrera S and Carrera 4S that comes with all-wheel drive. 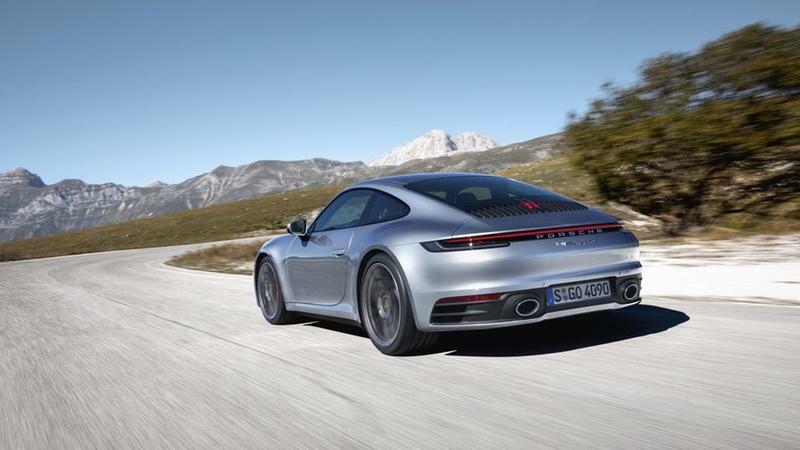 Powering the impressive sports car is a rear-mounted 3.0-liter turbocharged six-cylinder engine that makes 443 horsepower, an increase of 23 from the previous Carrera S.
That raw power can be seen in the blistering 0 to 60 miles per hour time of 3.5 seconds, 0.4 seconds faster than the previous model. However, there is a Sport Chrono package with launch control that further deletes milliseconds for a dizzying time of 3.3 seconds. 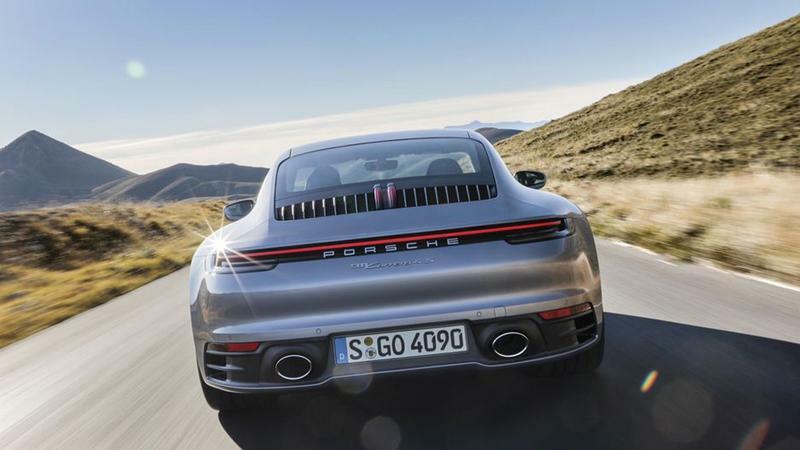 But just in case you want to get every trace of power the new Porsche 911 can produce, the all-wheel drive with the 4S trim will deliver a time of 3.2 seconds. 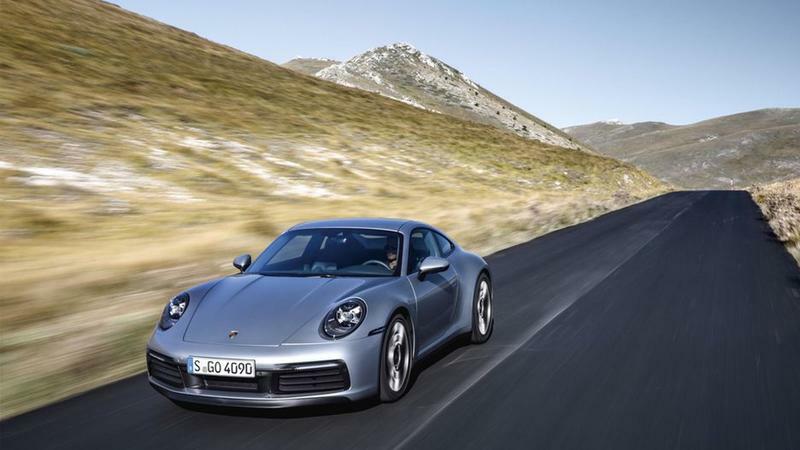 The 2020 911 Carrera S will deliver that powerful performance through a new eight-speed dual-clutch transmission. Unfortunately, a manual option will not be available for the time being though Porsche is promising the variant at some point. 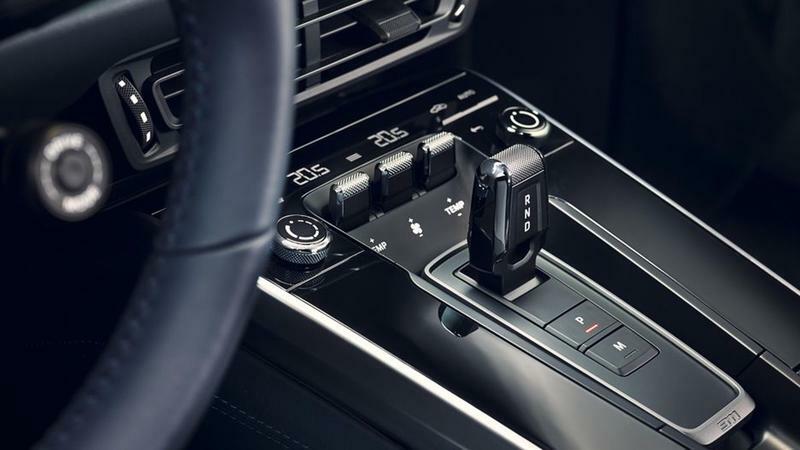 Given this a modern car, it’s chock-full of useful techy features like the “Wet Mode” that automatically detects low grip conditions via water sensors and can adjust throttle curve and other settings to provide a safer drive. 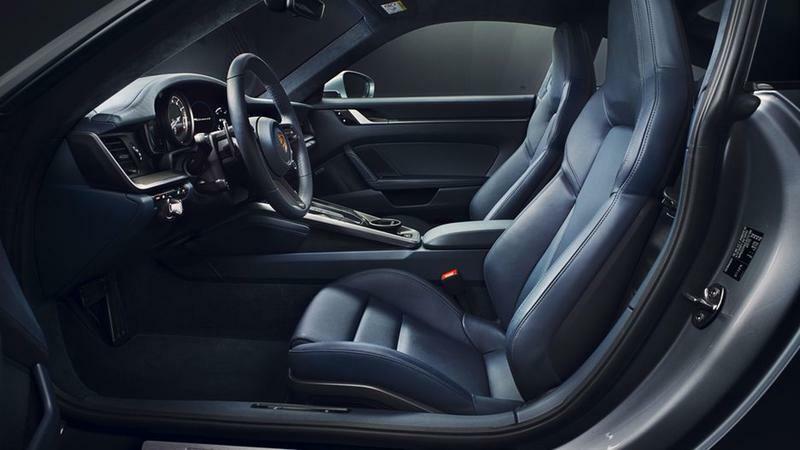 Inside, you still get the understated Porsche interior. 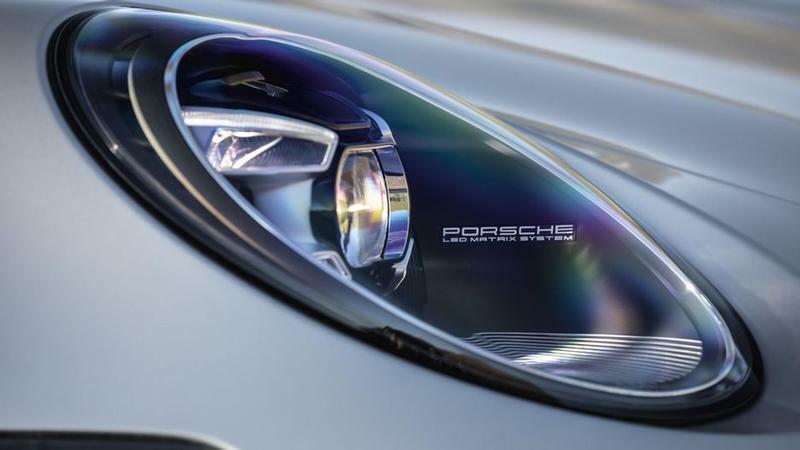 It won’t blow you away with some of the tech offerings you see from Teslas such as an oversized infotainment display, but when you’re behind the wheel of a Porsche, your focus is mostly on driving. 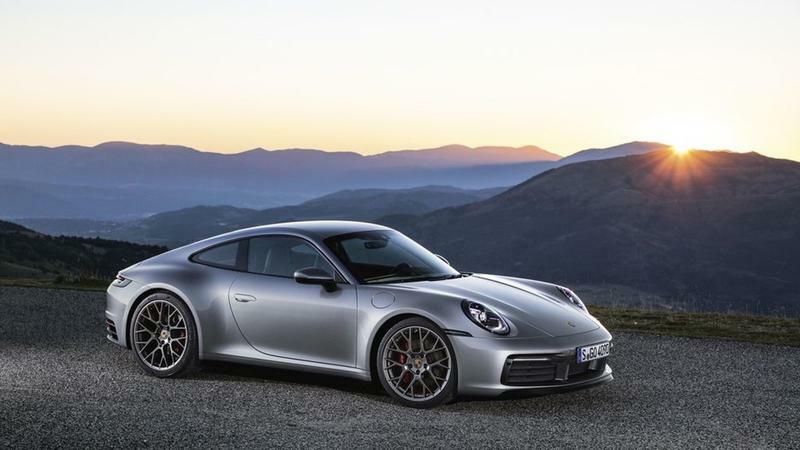 The Porsche 2020 911 Carrera S and Carrera 4S will launch in the summer of 2019 and will start at $113,200 for the former and $120,600 for the latter.